Last modified on Saturday, February 21 2009. 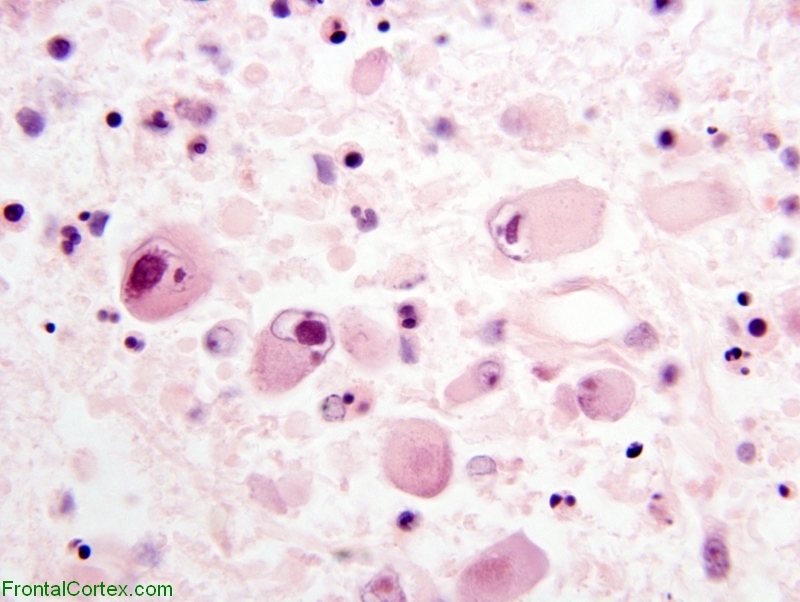 The appearance of these cells is diagnostic of infection with which of the following viruses? This question was created on February 13, 2009 by gliageek. This question was last modified on February 21, 2009.